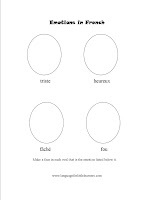 Sometimes the best ideas for practicing French are the simplest. My 4 year old daughter’s new obsession is to make necklaces, bracelets and rings out of stringing beads. It’s an easy way to practice numbers and colors in French. You can count together as your children string them. 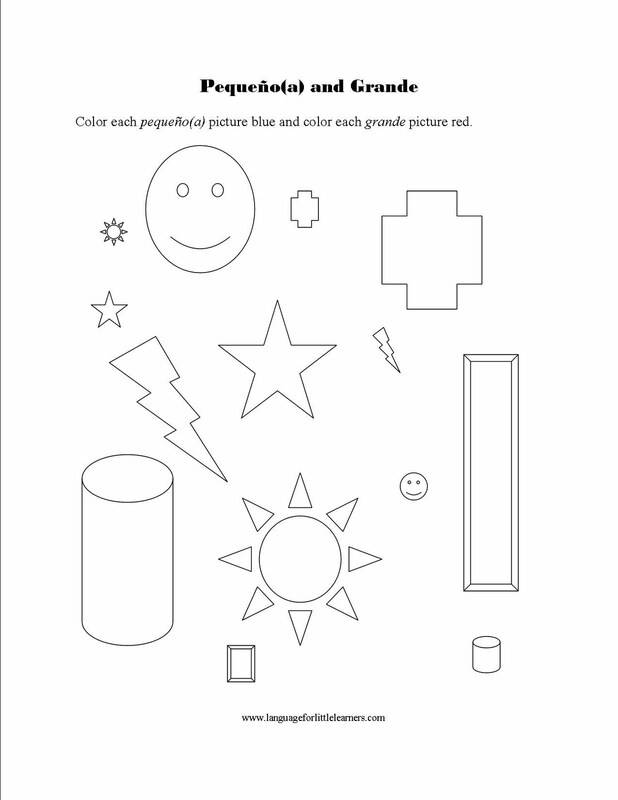 And you can even use this activity with your younger children who can’t string them yet. Instead of stringing the beads with them, you can sort the beads together. 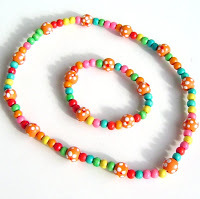 The great thing about making necklaces is that your children will have something to remember their lesson with later. You can use the necklaces and bracelets to continue to practice their numbers in French. Also, you can buy a huge container of beads for only $5 at walmart. So this isn’t a big investment. But, loads of fun! Teaching children numbers is one of the building blocks in learning a foreign language. 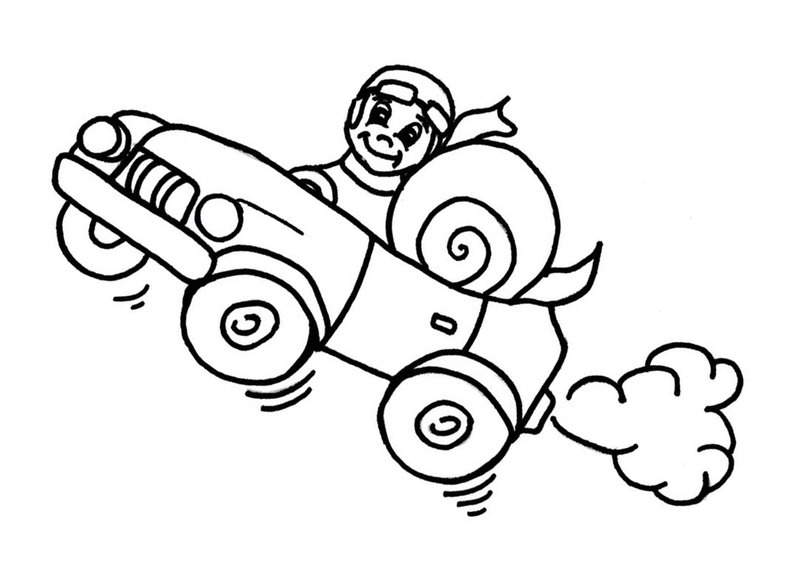 Here’s a great activity to help them learn their numbers from 11-20 in French. Now that the weather is nice and warm outside. Take a little walk with your children or you can go into your backyard. 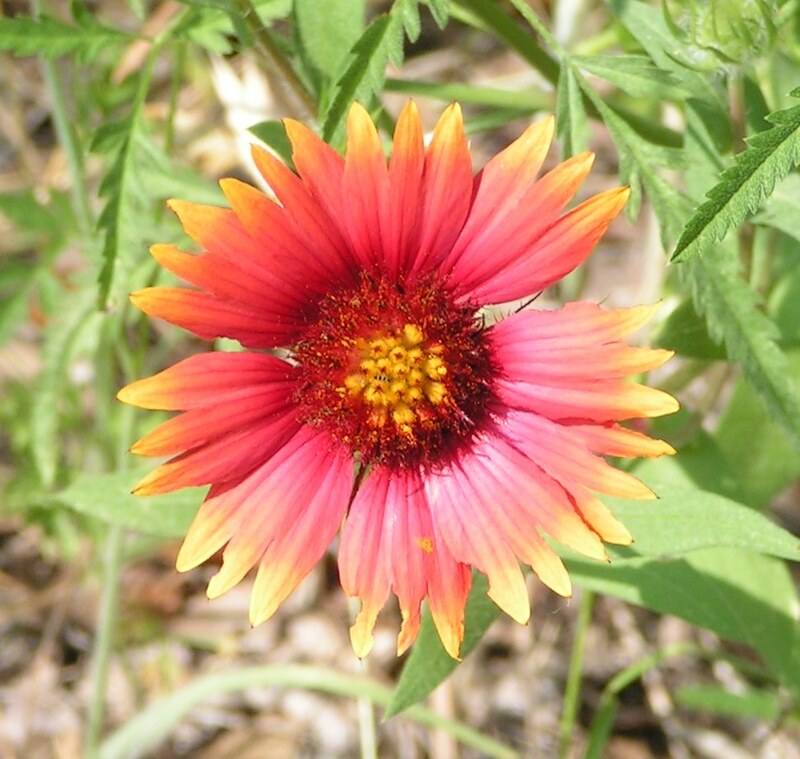 Take a basket and have your children gather different things like blades of grass, flowers, leaves, etc. As they pick the blades of grass you can count in French with them to help them get used to counting up so high. Afterwards, you can take your basket of treasures and sit down at the dining room table and do a little craft with them. 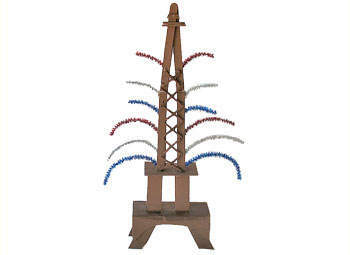 Let your children make a masterpiece by gluing the grass and flowers on some paper. As they glue them on, have them count them again in French. Hang up their masterpieces so they will be reminded of the numbers they learned. I found a Wooly Willy the other day and decided to buy it and use it for our French and Spanish lessons. 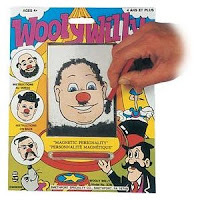 You know Wooly Willy, the face where you move the little magnetic pieces to make different faces. It’s a great tool to practice facial vocabulary for French or Spanish. You can give your children commands in French and then they can move the magnets around to do what you asked them. It’s really fun. My kids love this game! Wondering where you can buy one? You can fine them on amazon for only a couple of bucks. Small and Big Worksheet in Spanish! 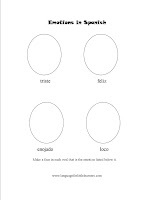 Here’s a simple, yet helpful worksheet for your kids to practice big (grande) and small (pequeño(a)) in Spanish. You can give them as much or as little guidance that you feel they need. Enjoy! 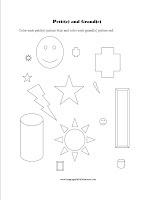 Here is another worksheet that I made for my children. It will help reinforce the words petit(e) small and grand(e) big. With a little introduction from you, they should be able to do the worksheet by themselves. I hope everyone has a great week! I know there are a lot of you out there who come from other countries other than the US or Canada. If you are interested in purchasing French for Little Boys, you can email me and I can send you an invoice including shipping which depends on where you live. Just let me know! 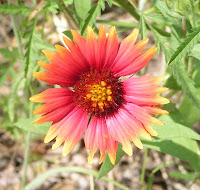 Thank you all for stopping by my blog! Let me know if there is anything you need or any lessons you want designed! Today is my birthday and I wanted to find a good French version of a Happy Birthday song on Youtube. After looking around I found this one. It’s really good. 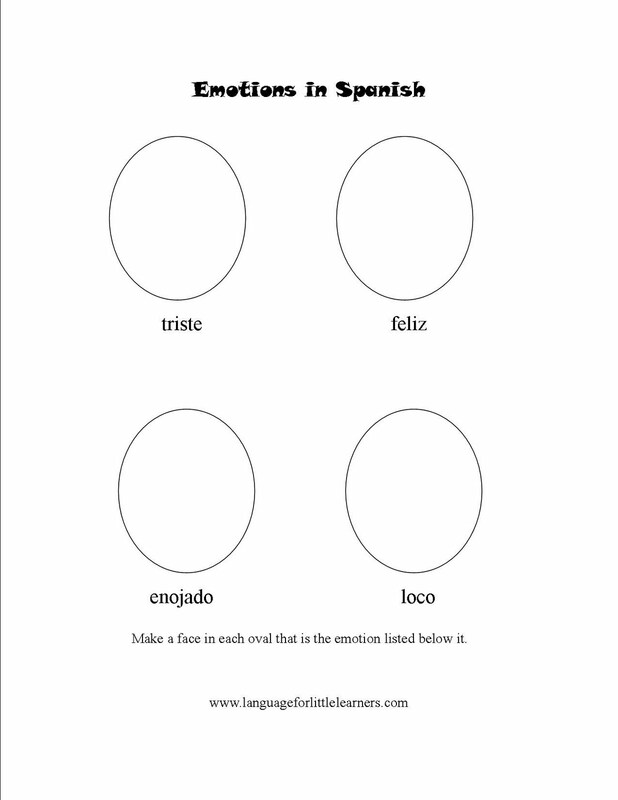 Here’s a worksheet for your children to help them learn some emotion words in Spanish! All they have to do is draw little faces according to the emotion listed. 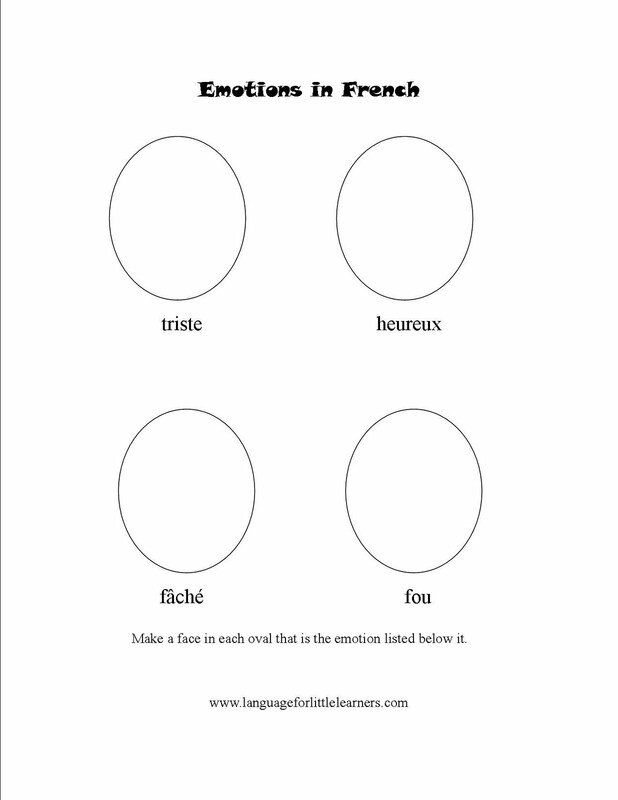 Here is a worksheet I made to practice emotion words in French. 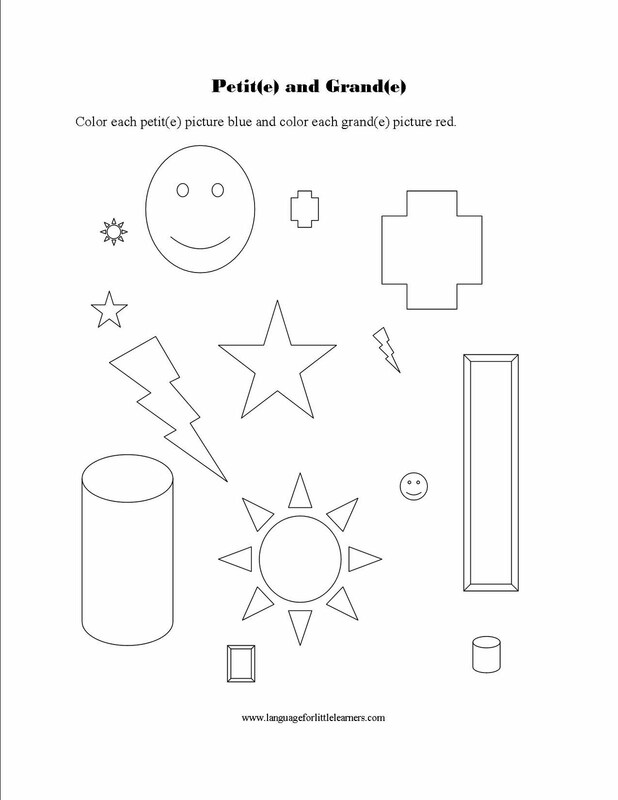 Just print it out and have you child draw in the oval a face that represents the emotion underneath it. You can even add yarn and sparkles to make the faces look more realistic (or at least for your children to have more fun).